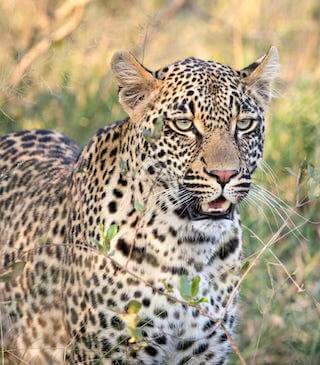 What's the meaning of the phrase 'A leopard cannot change its spots'? The proverbial saying 'A leopard cannot change its spots' expresses the notion that things cannot change their innate nature. It is normally used to suggest that people who have done bad things will always be bad people. What's the origin of the phrase 'A leopard cannot change its spots'? Can the blacke More change his skin? or the leopard his spottes? Their olde condycyons wyll they change, whan the blackemoreæne change hys skynne, and the catte of the mountayne [leopard] her spottes. This is clearly almost identical to the biblical text, but which came first isn't clear. It could be that Bale took his lead from an existing Latin bible or it could be that the Geneva bible writers copied his text.